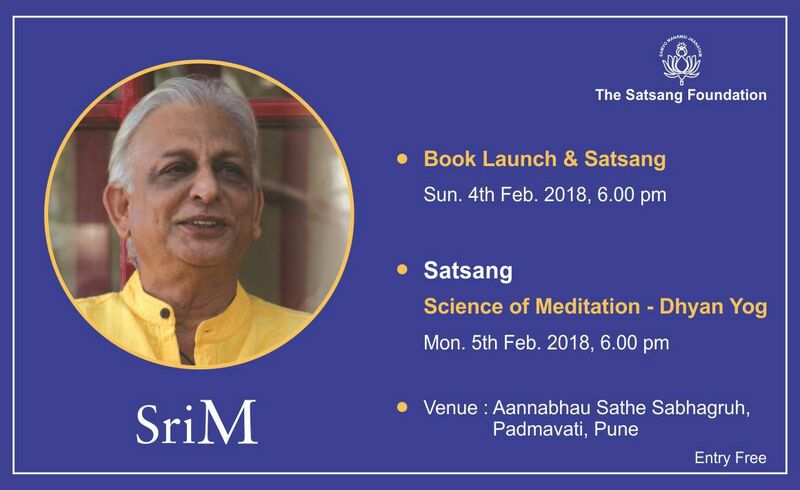 Sri M will be visiting Mumbai & Pune in Maharashtra from the 4th to the 7th of February 2018. A few public programs have been organized during this time. 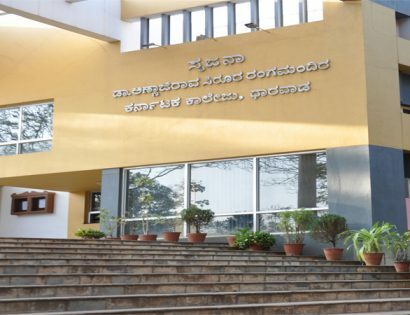 Venue :Ravindra Natya Mandir,Prabhadevi Mumbai . 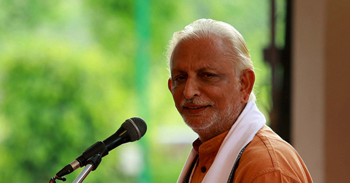 Book launch of Upanishads by Sri M.
Essence of Vedanta (Ishavasya Upanishad ). 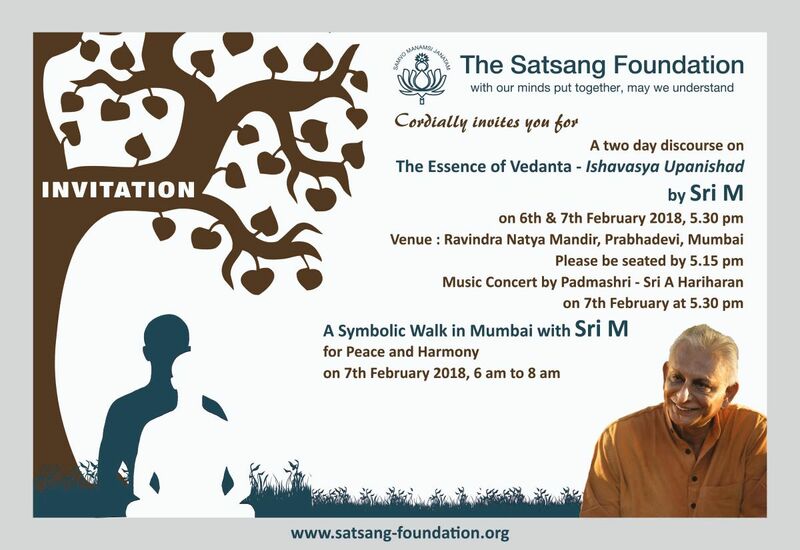 The walk starts at 7 am on February 7, 2018 from Kabutarkhana,Dadar, ending near Bengal Chemicals, Worli. Kabutarkhana, Dadar – Portuguese Church, Dadar – Siddhivinayak temple, Prabhadevi – Bengal Chemicals, Worli. 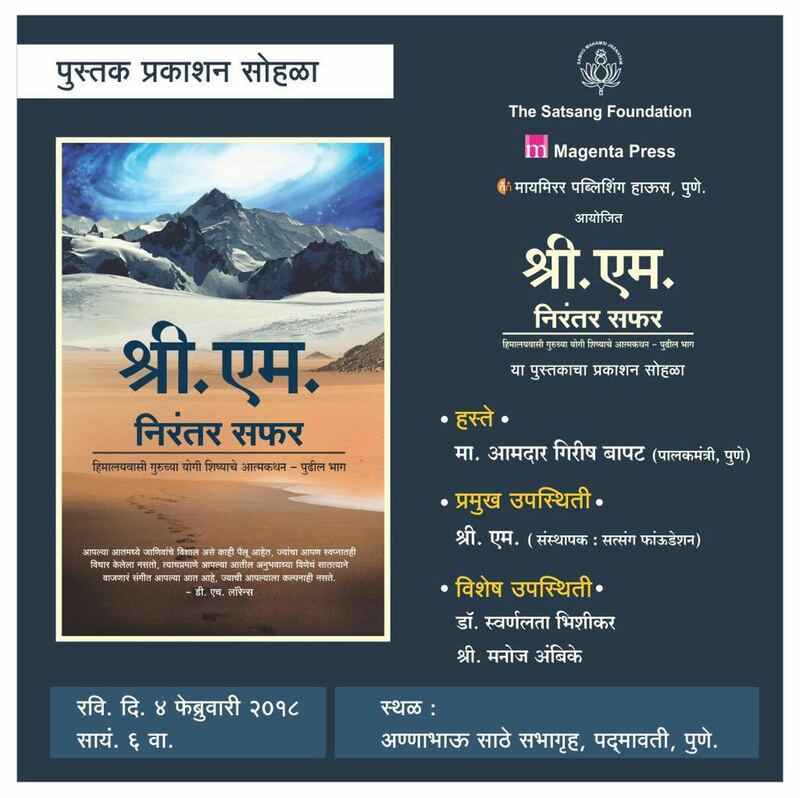 Venue : Ravindra Natya Mandir,Prabhadevi Mumbai . 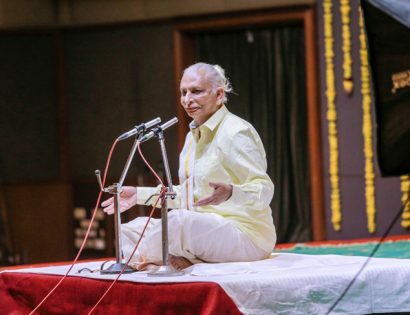 Day 2 in Essence of Vedanta (Ishavasya Upanishad).